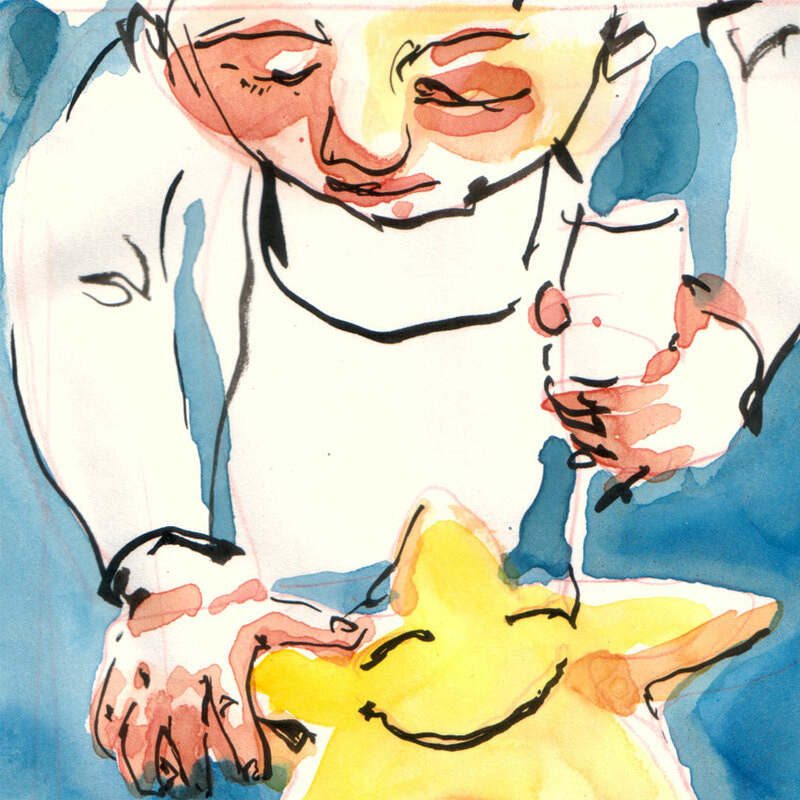 Very nicely illustrated: ) I might try making a star with my kids just for fun! Really nice, loose style. 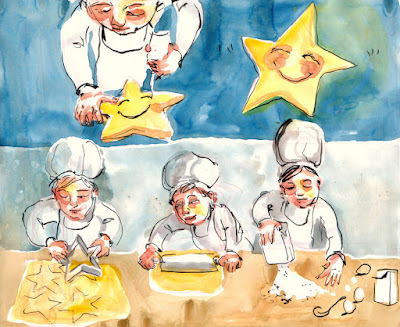 I love the smiling stars. Thank you Cindy for your comments!